Dudley and Smith, P.A. 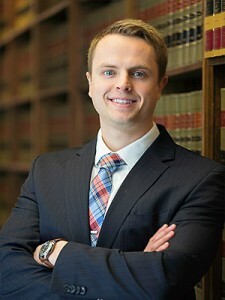 is a Minnesota law firm consisting of local Minnesota Attorneys who practice in most areas of law and serving clients across Minnesota and Wisconsin. 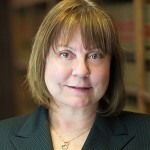 Our firm has Minnesota Attorneys with extensive experience in many topics, and we have clients that go back many years, since our founding in 1952. We are committed to your case or situation. 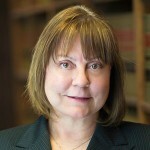 The Minnesota Litigation Attorneys at Dudley and Smith realize that although many disputes can be resolved without going to trial, the Minnesota Litigation Attorneys at Dudley and Smith, P.A. have years of successful courtroom experience in representing individuals and businesses in a variety of litigation matters. 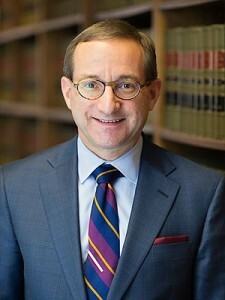 From the conception of your case, the civil litigators at Dudley and Smith, P.A. work arduously to develop a trial strategy that encompasses the clients immediate and future goals. We work together with clients to ensure that they understand the litigation process and the costs and options involved. 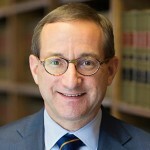 While we have a strong history of trial success at Dudley and Smith, P.A., an informed client is always happier than one that was left in the dark, regardless of the outcome. 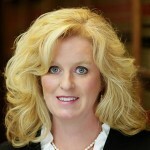 As a full service law firm, the experienced Minnesota Litigation Attorneys at Dudley and Smith, P.A. 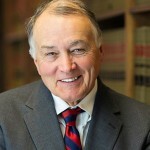 can assist you in assessing your legal options to determine if litigation is the optimal course of action in your case. 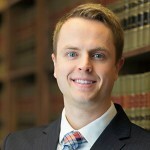 Justin A. Alderman – To speak with an experienced family law attorney, contact Minnesota law firm Dudley and Smith, P.A. today at 651-291-1717. 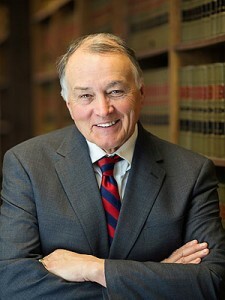 Dudley & Smith is Minnesota’s top Family Law Firm. 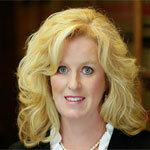 Our Minnesota Family Law Attorneys are here to assist you in every step of the legal process. Regardless of what family law issues you are currently going through, from divorce and separation to child custody and child support complications, Dudley and Smith, P.A. offers you the compassion and guidance to get through this challenging time. We have been helping families in Minnesota and Wisconsin overcome difficult and life-changing obstacles since 1952. We protect the rights of families – husbands, wives, partners, parents, children and anyone else involved. Let us be your guiding light through this dark and confusing time. Speaking to a real estate attorney before signing any agreement can provide you with the confidence to know that you are making the right decision and minimizing the chance for legal problems down the road. This can make the whole decision a lot smoother and provide you with the confidence and security needed to move on with the transaction. 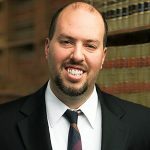 Early legal intervention is often the best defense against property disputes. 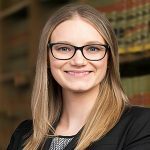 The Minnesota Real Estate Attorneys at Dudley and Smith, P.A., we represent clients in Minnesota and Wisconsin facing residential and commercial property transactions.